Crazy-Easy.net: News / Comments / Luna Likes Mr. A-Z, you should too! 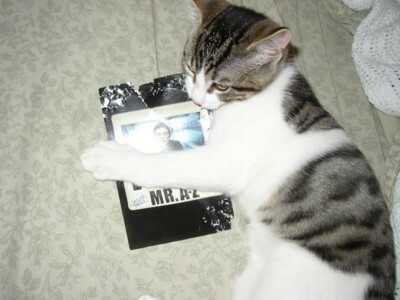 Luna Likes Mr. A-Z, you should too! Check out the new album from Jason Mraz, Mr.A-Z in stores now. If you want to check out some tunes before buying it head over to Jason's MySpace page. Render time: 0.4950 sec, 0.0949 of that for queries.